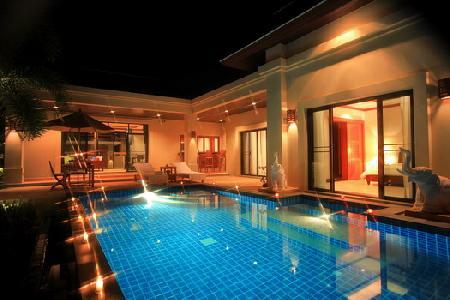 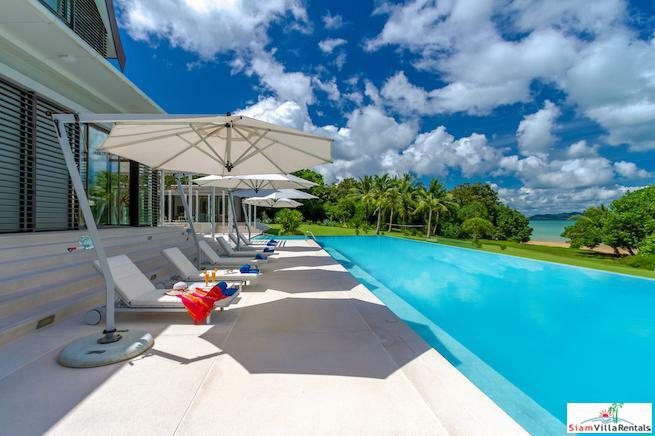 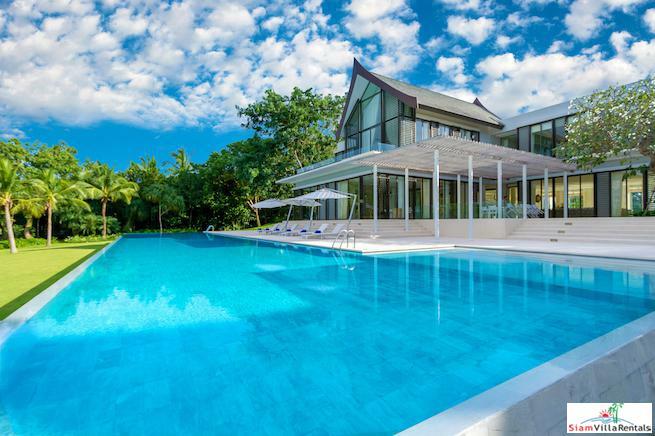 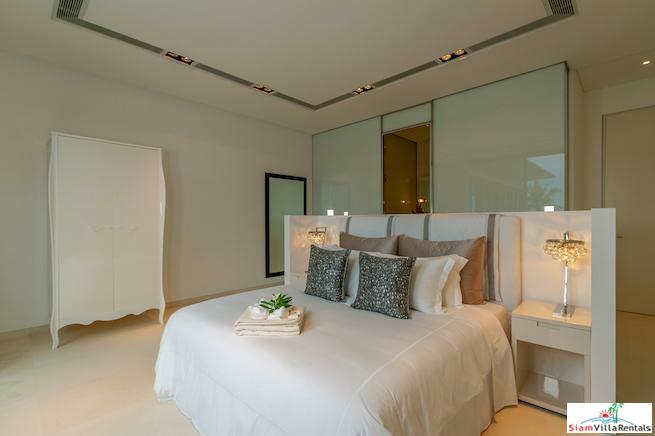 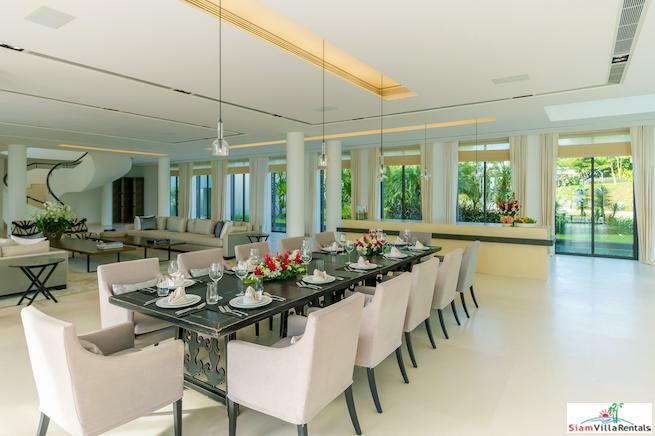 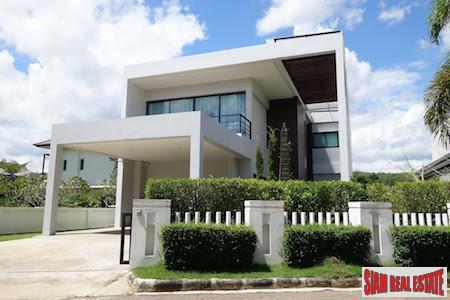 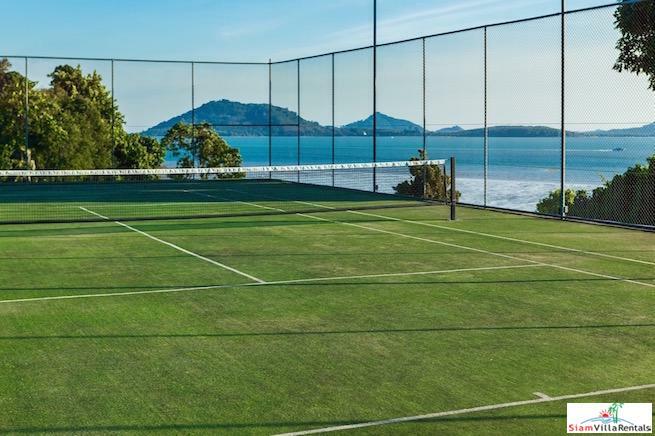 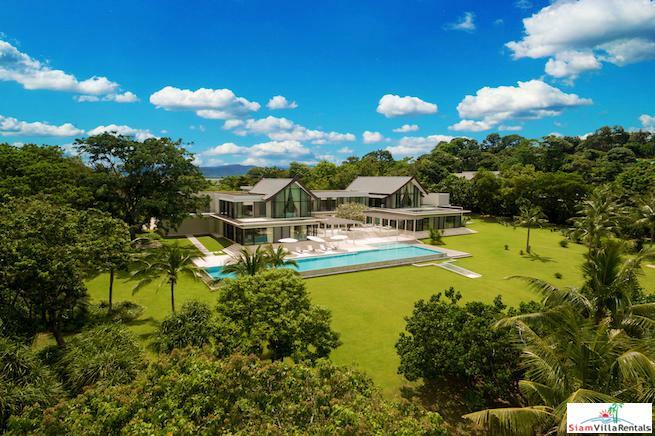 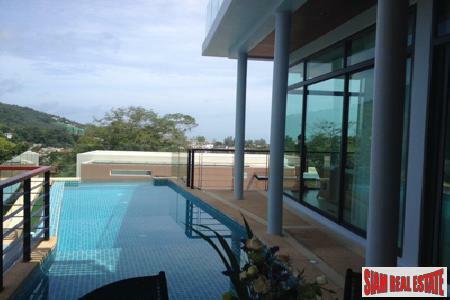 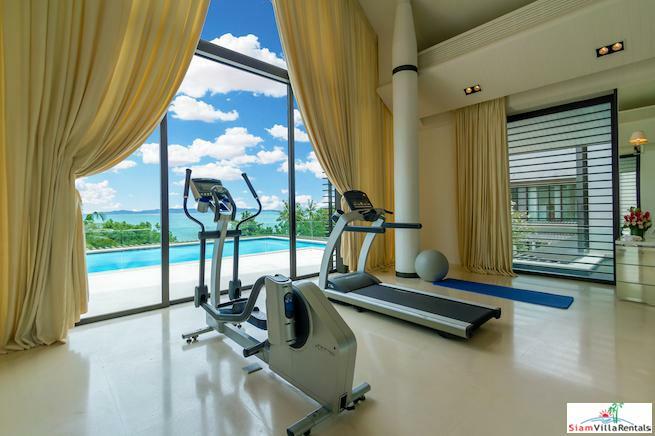 Villa Vera is located on the eastern coast of Phuket in the exclusive estate of Cape Yamu. 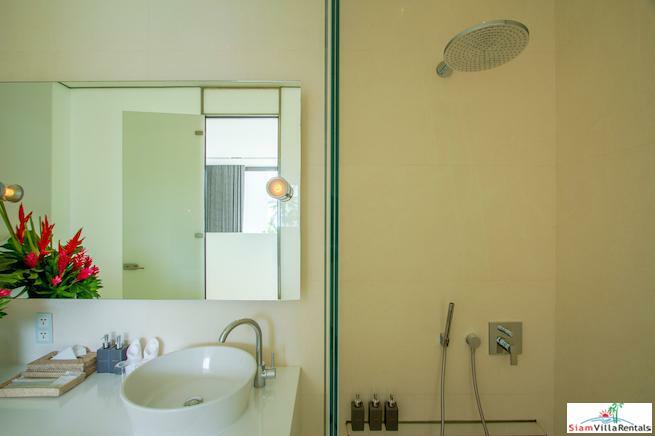 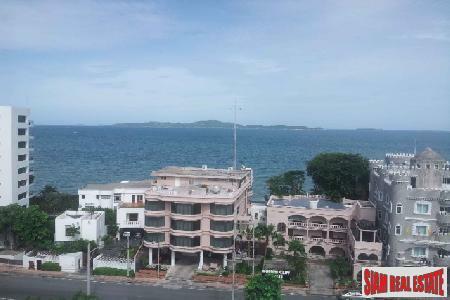 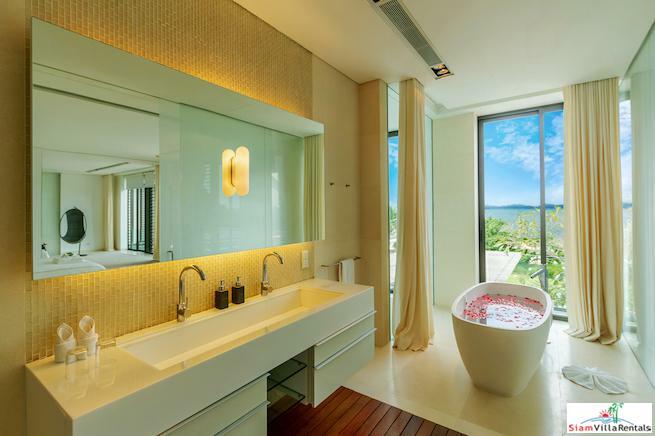 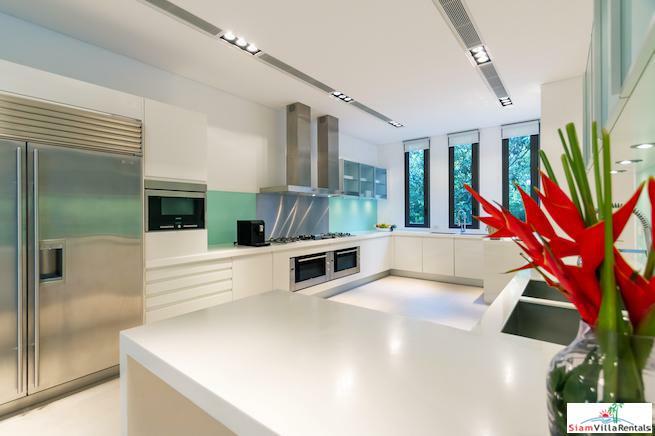 It showcases a beachfront setting facing a stunning view of Phang Nga Bay and the blue waters of Andaman Sea. 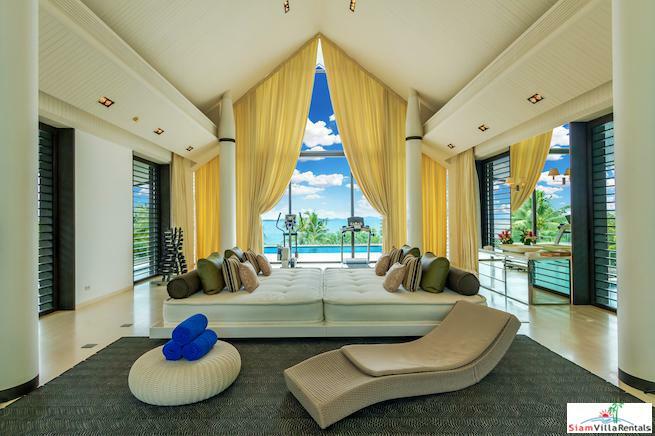 The villa is one of a kind design by Jean-Michel Gathy. 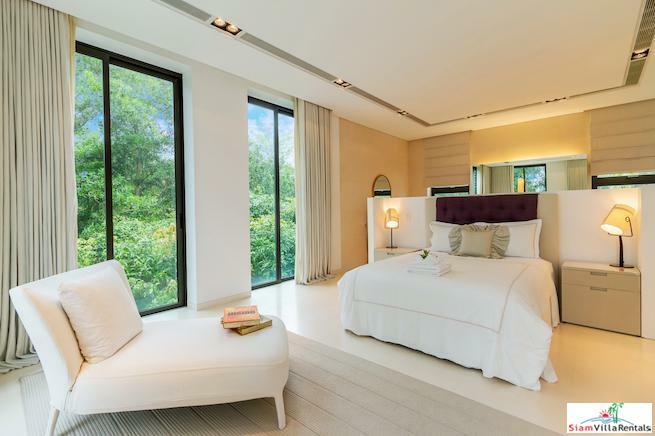 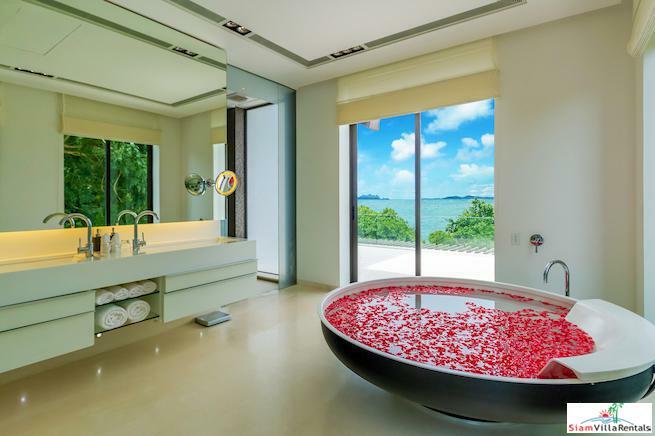 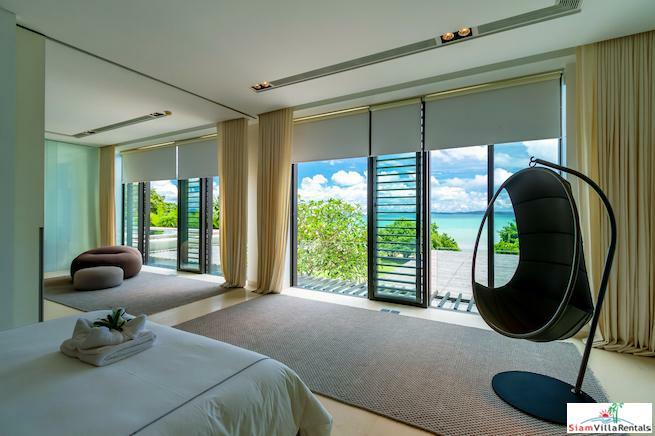 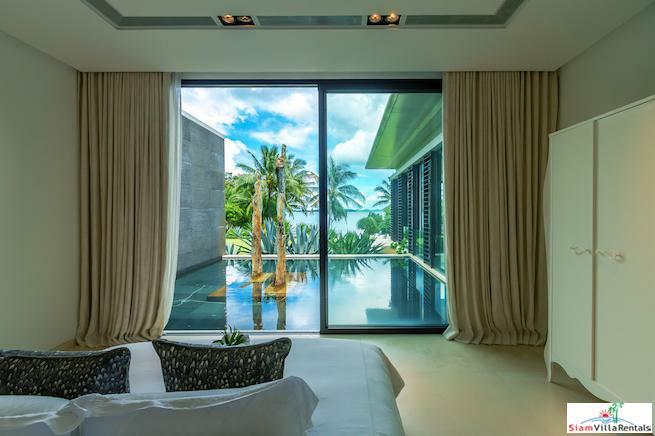 Villa Verai is one of the largest and most coveted luxury villas in Phuket with delightful views of Phang Nga Bay from every room. 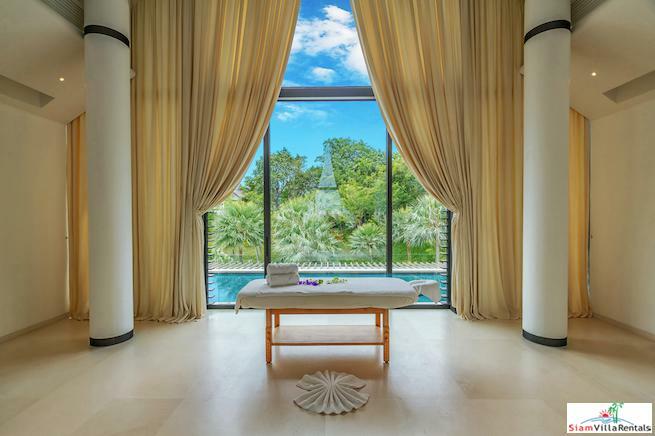 Featuring imported limestone floors and the most exquisite international materials abound in this unique blend of Thai and contemporary design. 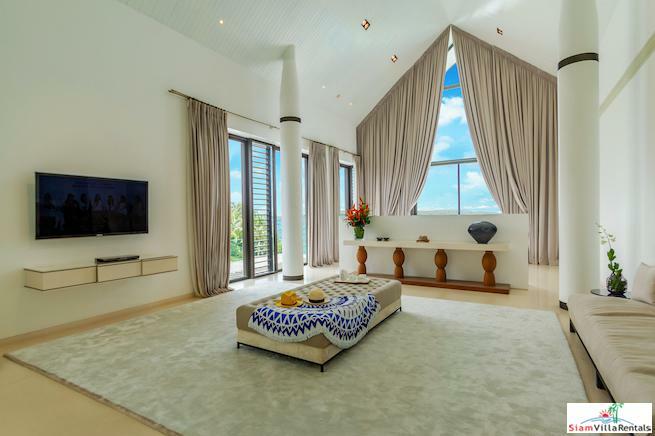 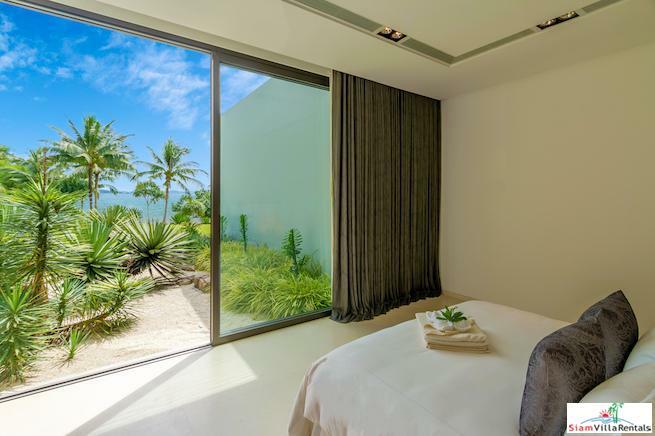 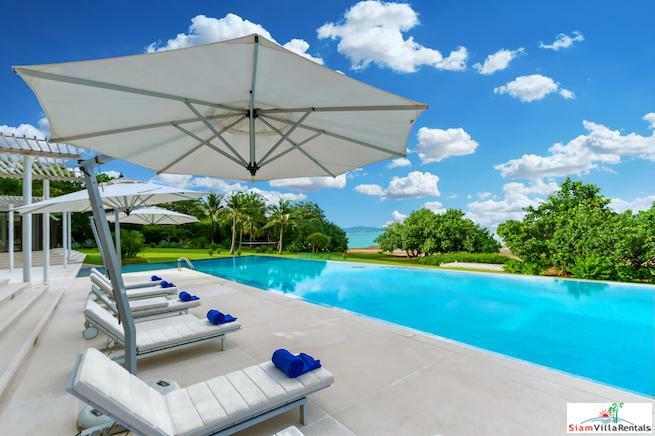 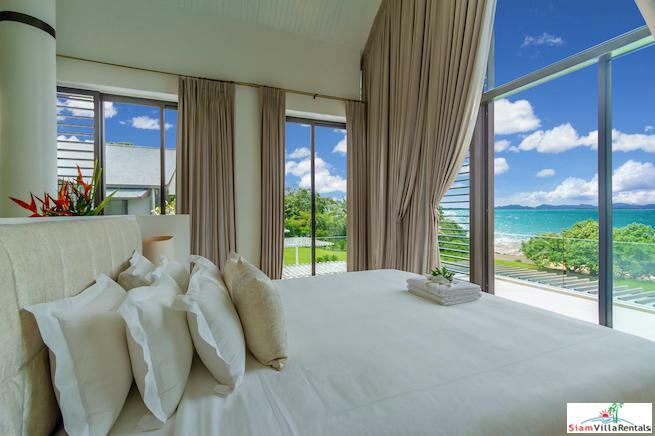 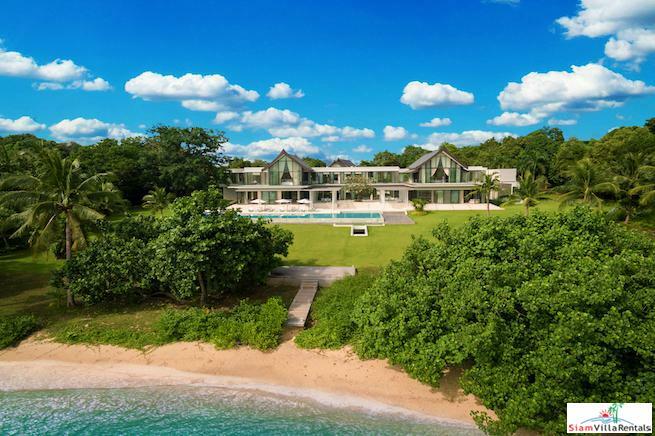 The villa offers a refreshing home experience by offering six en-suite bedrooms, high-standard kitchen, state of the art movie theater room and a gym with bay views. 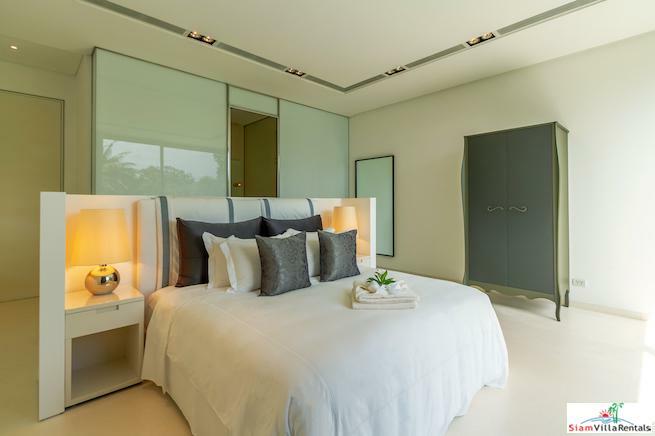 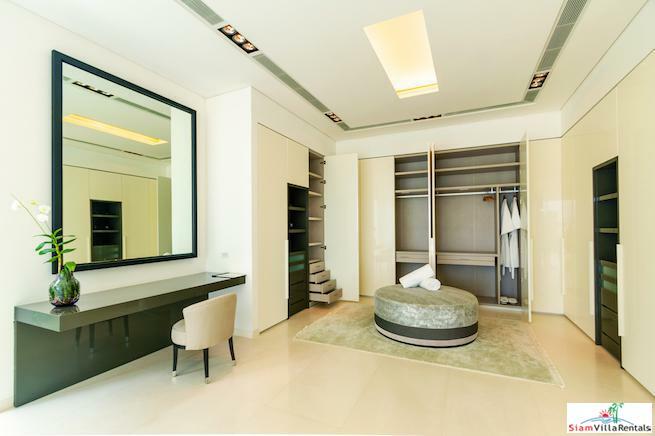 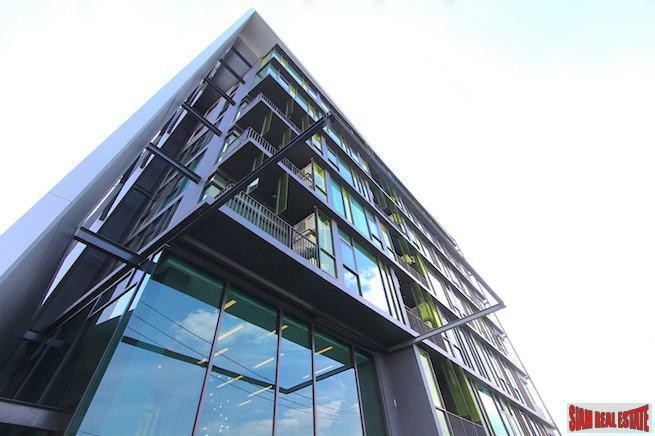 It is fully furnished and equipped with the highest standard furnishings. 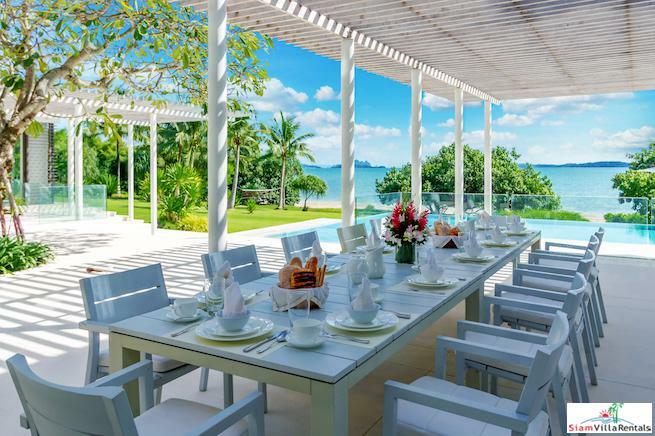 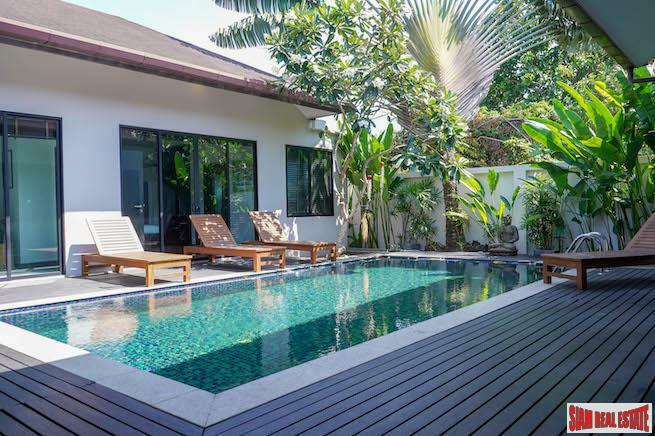 Take a stroll in the soft sands of this beachfront property, swim in the warm waters of the bay or float in the infinity-edge swimming pool, be entertained or just relax in the inviting outdoor spaces surrounded by Thailand's most beautiful flora. 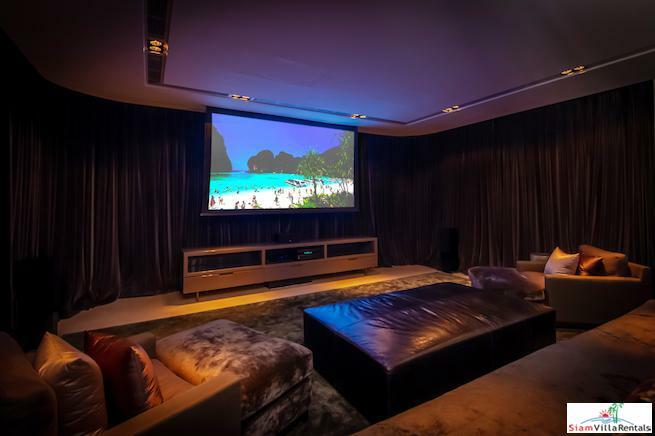 ● Screen 2.60 meters by 1.60 meters. 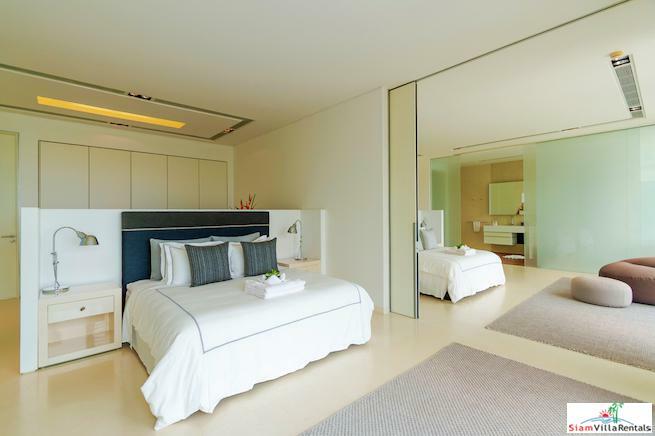 ● We will try and accommodate you where possible, subject to bookings. 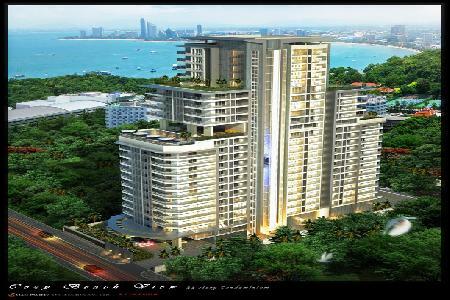 Page viewed 323 times, 2.2 views/day.